It's one of those "be careful what you ask for" scenarios. 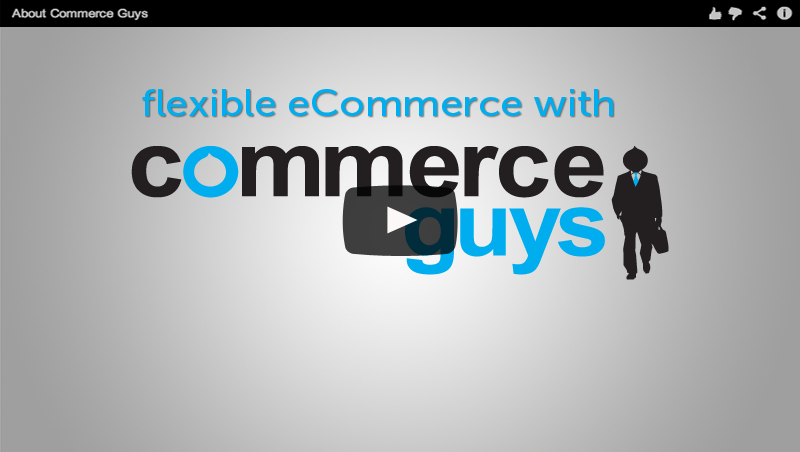 We've built the Drupal Commerce modules and the very successful Commerce Kickstart distribution. What happens next is pretty crazy: A niche community developed around the modules. 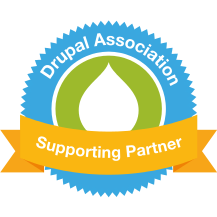 Since the launch of the Drupal Commerce Delivery Partner program at DrupalCon Portland and my last blog describing our unique approach to partnering, we have received lots of interest from Drupal and non-Drupal integrators interested in expanding their Commerce business and leveraging the unique skills, expertise, and services of Commerce Guys to deliver projects quicker and with less risk. The following provides a brief overview of what we have been up to. The trail has ended, but not the journey. Time to build! Thanks to everyone who stopped by the Commerce Village at DrupalCon Portland to drink, see demos, and meet the folks who make Drupal Commerce thrive. We had some great sessions, too, both in our Village Square and in the main conference. DrupalCamp Paris - Venez nous voir!! We make a habit of attending as many camps as we can, and often contribute talks and sponsorships when we are able. So when DrupalCamp Paris was announced, we couldn't miss the opportunity to submit as many talks as we could... considering it was in our own backyard! ** UPDATED ** We're going to live broadcast everything so those who are unable to join in person can still join virtually! Rethinking what it means to "Partner"
I was very (very!) excited to deliver my very first keynote speech at this year’s Drupalcamp Scotland. It was of course full of technical glitches, but all told, a fun experience! I was also able to give a more tactical talk about estimation which I’ve had the joy of sharing with Jakob Person who co-wrote it with me. Collaboration in open source is a key element to why it is so successful. You can see the effect of enabling collaboration in this video. In the first minute, it is just a couple guys working on the software. But then, they open a new branch, and invite the whole world to help contribute, and you see a swarm of activity that results as people cooperate and collaborate on building something that benefits everyone.